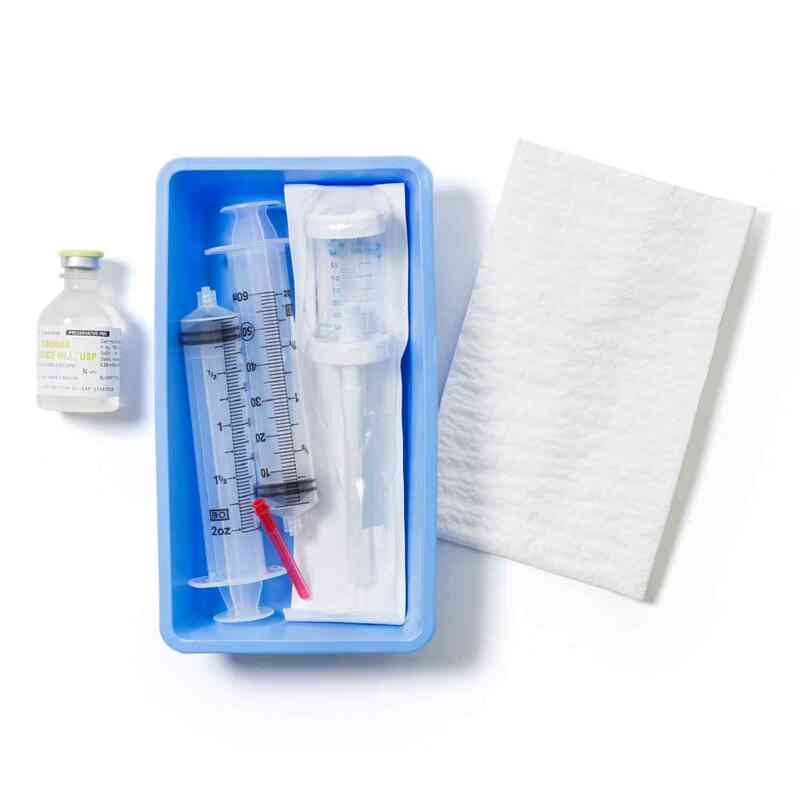 Avanos Mini-BAL Sampling Catheter safely samples a patient’s lower respiratory tract secretions, giving physicians the data they need to make an accurate lung infection diagnosis and prescribe targeted antibiotic treatment. The nonbronchoscopic BAL procedure leads to reduction in antibiotic use and heathcare costs. A ventilator-associated pneumonia (VAP) affects up to 28% of ventilated patients, with mortality rate of up to 33%. There’s much debate concerning the merits of different techniques for obtaining specimens for diagnosis of VAP. Use of clinical criteria alone is considered problematic. A Microbiologically confirmed diagnosis of lower respiratory tract disease is essential to effective antibiotic management. Avanos Mini-BAL Sampling Catheter safely samples a patient’s lower respiratory tract secretions, giving physicians the data they need to make an accurate lung infection diagnosis and prescribe targeted antibiotic treatment. The non bronchoscopic BAL procedure leads to reduction in antibiotic use and health care costs.